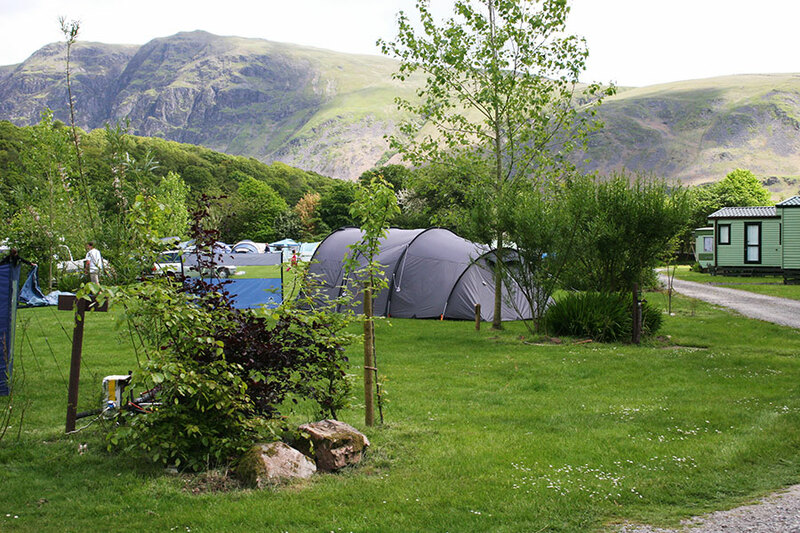 Church Stile's Wasdale Campsite nestles in a traditional Lakeland oak woodland setting with stunning views to the Screes mountain range. 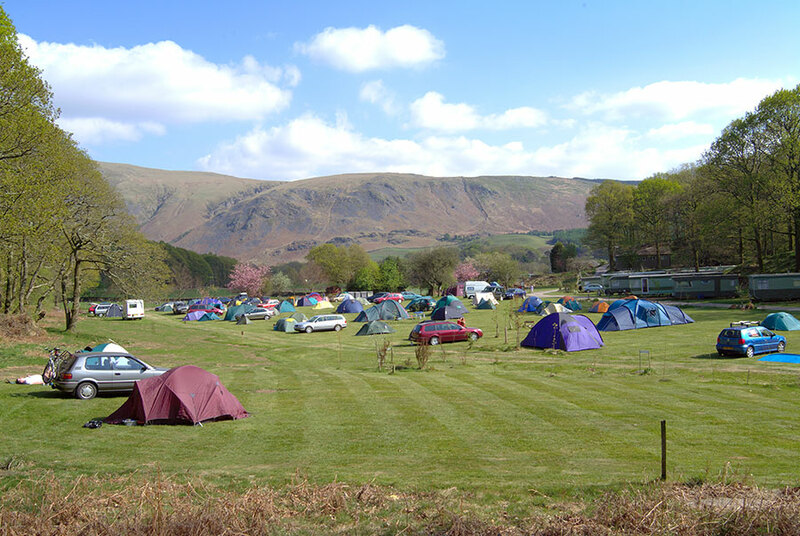 Covering about 7 acres in total the campsite provides a large level camping ground interspersed with carefully planted trees and flowering shrubs. 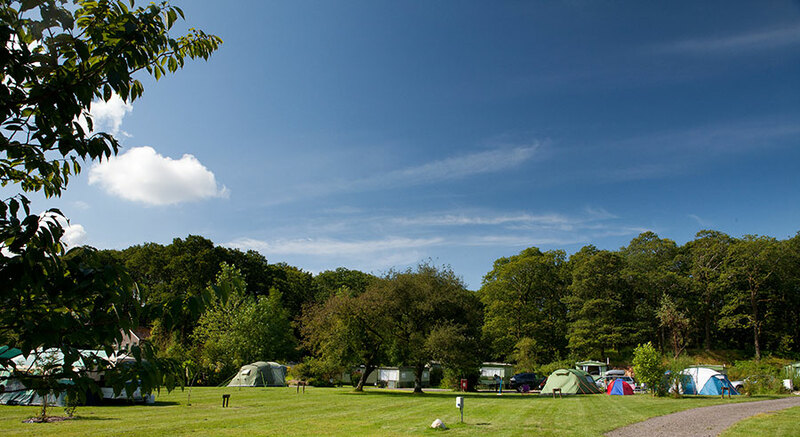 We are a friendly, family run campsite predominantly catering for families, couples and walkers. 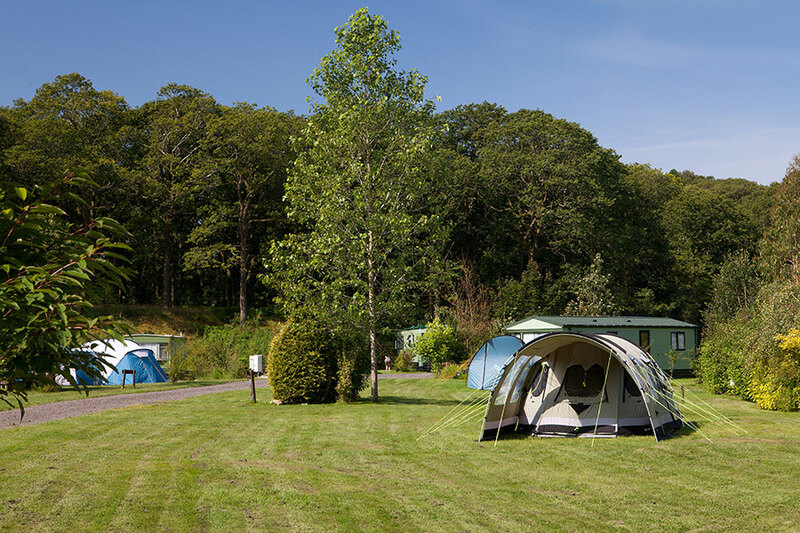 For many years, Church Stile Holiday Park & Campsite has been awarded the David Bellamy Gold Conservation Award for continued commitment to conservation and the environment. 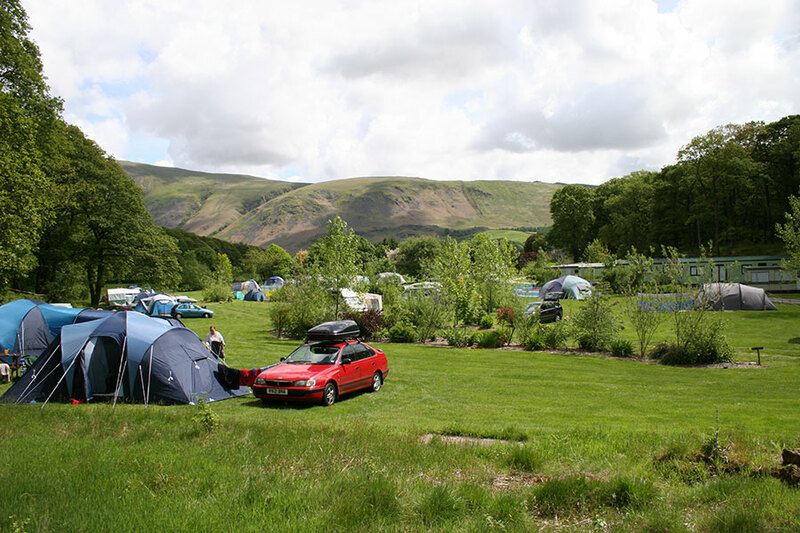 In order to maintain the peace and tranquillity of this unspoilt corner of the Lake District, no loud music is permitted and there is quiet between 11pm and 7am. When it is dark, it is dark, so don't forget to bring a torch! 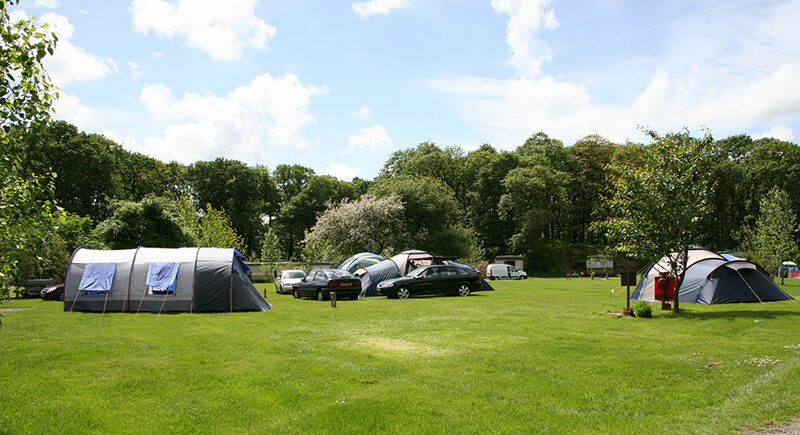 Minimum 3 night stay on Bank Holiday Weekends. 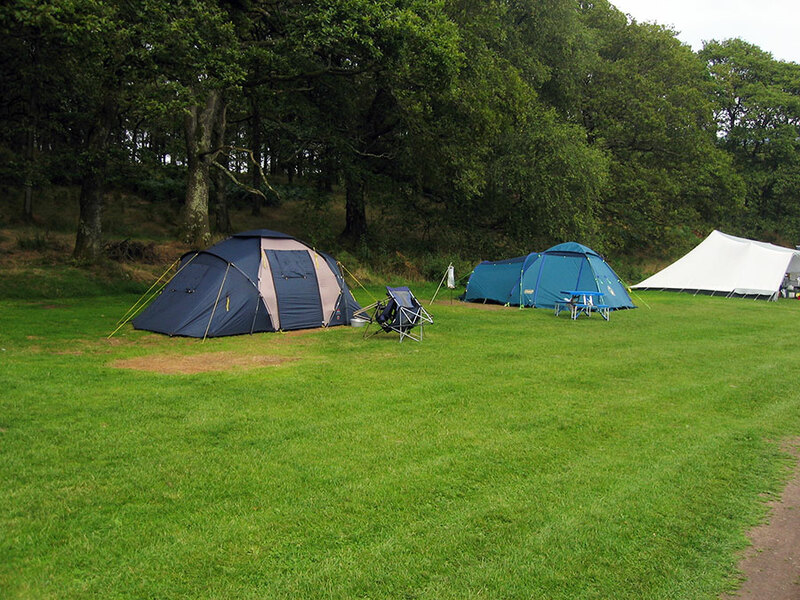 Minimum 2 night stay on Electric Hook-Up Pitches over Weekends. 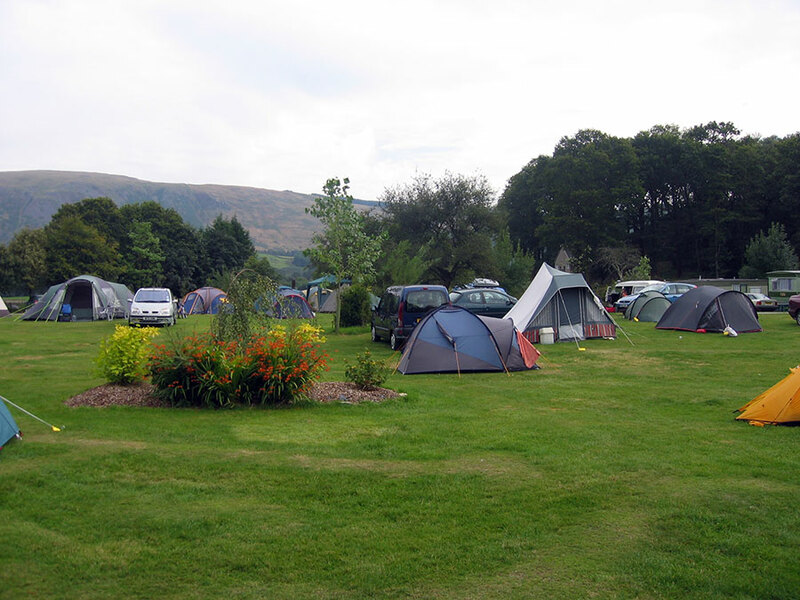 The Main Gate is locked between 10:30pm and 6am, after which time there is only access via a foot gate. If you need to travel between these hours then please park on the driveway. There are strictly no NEW arrivals after 10:30pm. 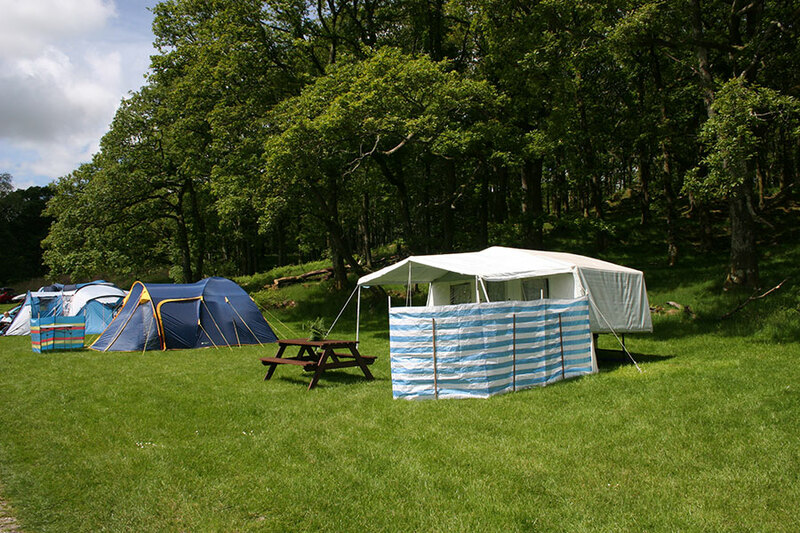 *** Drive away awnings can only be accommodated on certain electric pitches. 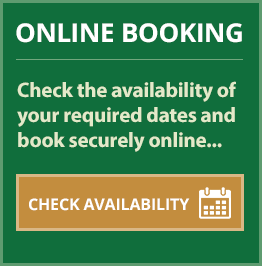 Please ensure you book a "Hardstanding & Grass Pitch"